The first session of Iran-Azerbaijan Friendship Group's General Assembly convened in Azerbaijan on Wednesday evening, following the appointment of five new members of its board of governors. A non-government organization (NGO) established in September 2005, the Iran-Azerbaijan Friendship Group functions in Iran based on a permit obtained from the IRI Interior Ministry, Trend reports with reference to IRNA. The Founding Members of Iran-Azerbaijan Friendship Group are nine, including the former Ambassador of Iran to Azerbaijan, a journalist, a researcher, two merchants, a former MP, deputy head of the parliament's Research Center, and a member of the National Inspection Organization Head Office. Some ten years ago the first Iran-Azerbaijan Friendship Group was established, but the range of its activities was very limited. According to international laws, there can be only two Friendship Group for each two countries, each functioning in one of their two capitals. 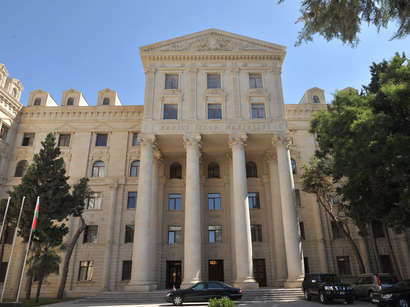 The representative of the Interior Ministry told IRNA the reason why there are two Iran-Azerbaijan Friendship Groups in Iran is that prior to the year 2003 there were several sources in charge of issuing licenses for the activities of friendship groups in the country, but after that the Interior Ministry was made the sole authorized source for the purpose. 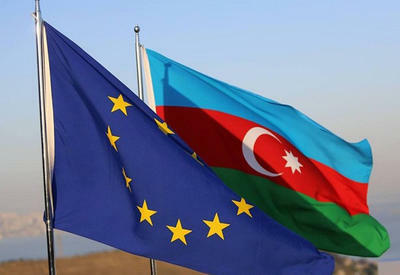 He added, "The former Iran-Azerbaijan Friendship Group has not adapted itself with the new rules and regulations for Friendship Groups after 2003, and that is the reason why the Interior Ministry does not recognize its legitimacy any longer and has issued a permit for the establishment of the new one.